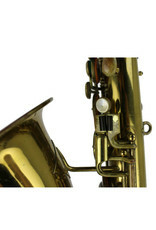 "The C Melody is one of the most popular models of the Saxophone family. 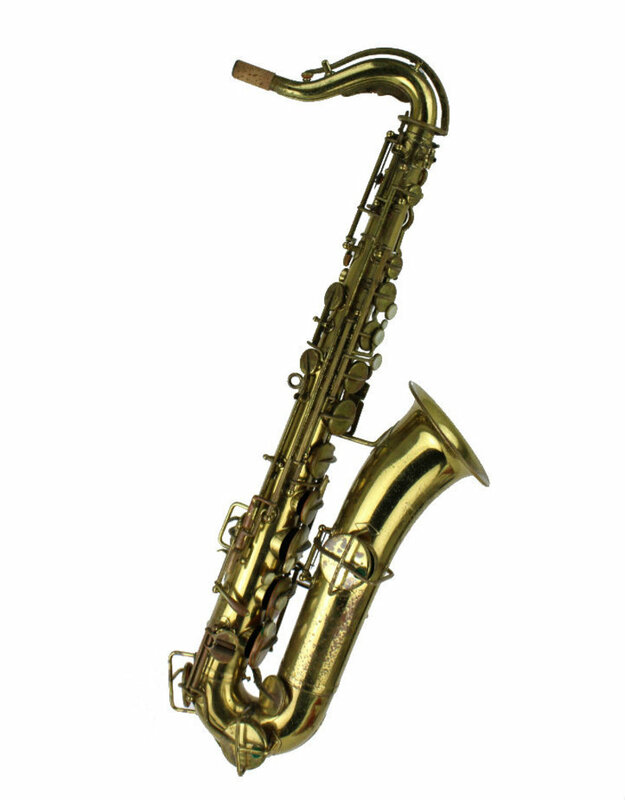 Properly it should be called the C Tenor Saxophone, but because is plays the melody from Organ, Piano, Violin, Voice, Flute, Oboe or nay other music written for an instrument pitched in the key of C - without transposing - it is popularly called the C melody saxophone. 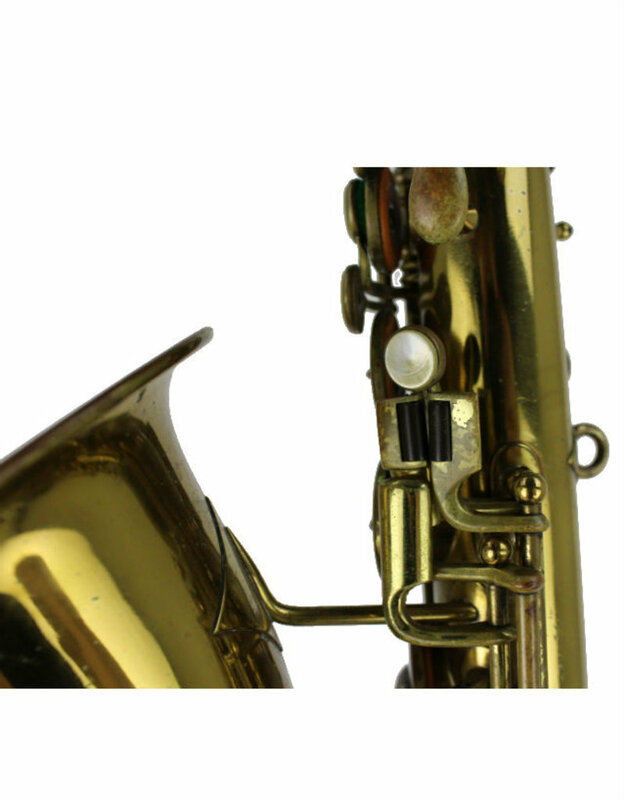 It is elegant in line and proportion, inviting in its pomp and circumstance, mellow and jovial in tone, the sound of good fellowship, full of color and sentiment, easy to learn, hugely effective, profitable in social popularity and money-returns. 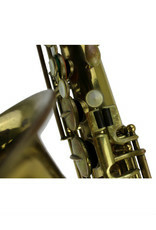 Its uses are many - in orchestra, band, church or solo work. 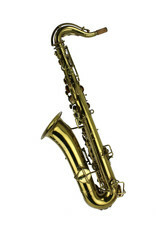 It is pitched between the Alto and Tenor models and its tone is mellow like the alto, but full and round like the Tenor. 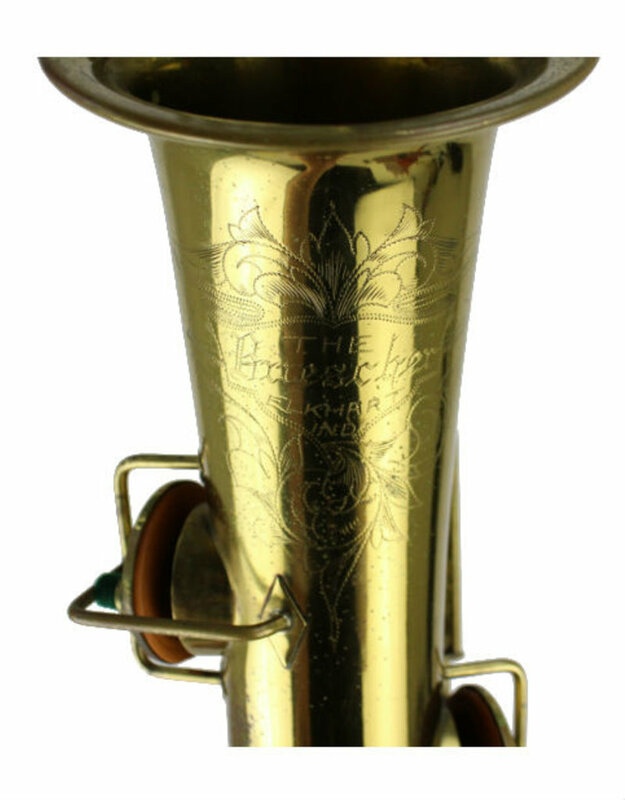 Its tone more closely resembles the human voice than any other instrument. 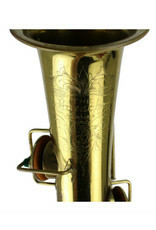 Used very successfully in leading the choir in Church or Sunday School. 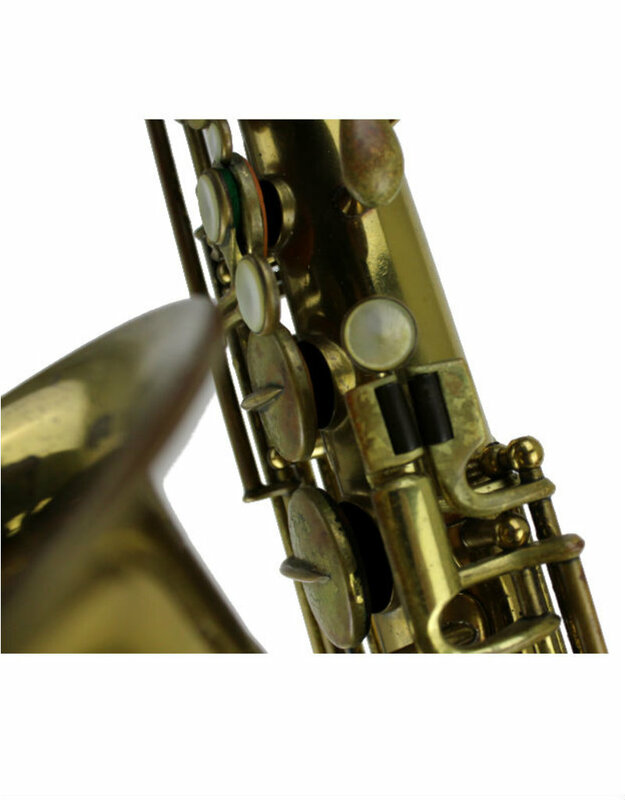 By reading Bass Clef, it makes an excellent and efficient substitute for Cello or Trombone in orchestra. 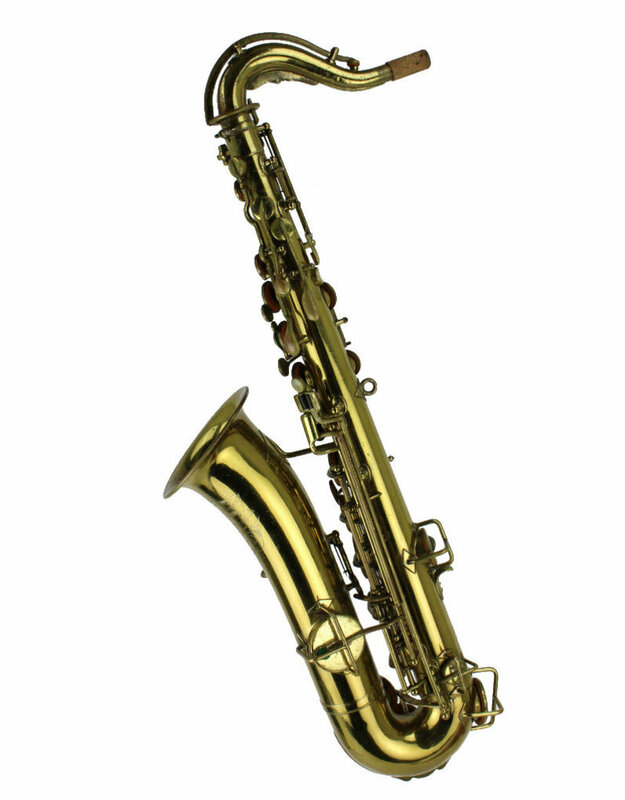 If you want to be the center of the crowd - social or artistic - get a Buescher C Melody Saxophone. 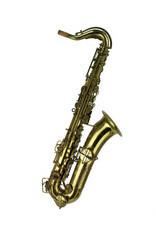 Any one who plays Piano, sings by note or has any knoledge of music can transfer that knowledge to the Buescher C Melody Saxophone and in a remarkably short time be playing popular music."